Improve Indoor Air Quality | H&J Freile Home Inspection, Inc. The growing problem of outdoor air pollution receives attention in the news, but indoor air quality in homes is also an issue. In fact, the air quality in some homes is more polluted than outdoor air and could be making you and your loved ones sick. Learn how to improve indoor air quality and create a healthy environment at home. Do You Need to Improve Indoor Air Quality at Home? Before you begin taking steps to improve indoor air quality in your house, consider how air becomes unhealthy. Your home is a closed environment where pollutants can accumulate over time. Some pollutants enter when the doors and windows are open, and pollution is also generated from cooking, running the HVAC system, and using harsh chemical cleaners. Unless you are already taking steps to purify your home’s air, your family may be inhaling polluted air. Here are some effective ways to improve indoor air quality in your home. Because pollutants enter the home naturally and are generated from inside sources, invest in an air purifier. Air purifiers are designed to remove many contaminants from the air, but some are more effective at this job than others. When researching air purifiers, pay attention to the size of the space it will be used in. In some large homes, a purifier attached to the HVAC system is the best option. Some pollutants require professional attention to be removed from your home. For example, mold spores, radon gas, asbestos, and formaldehyde may be in your indoor air and these pollutants are dangerous to your health. These generally require special testing and remediation steps to eliminate them. Have a professional test for these contaminants. Cleaning your home regularly is a great way to remove some pollutants from your space. 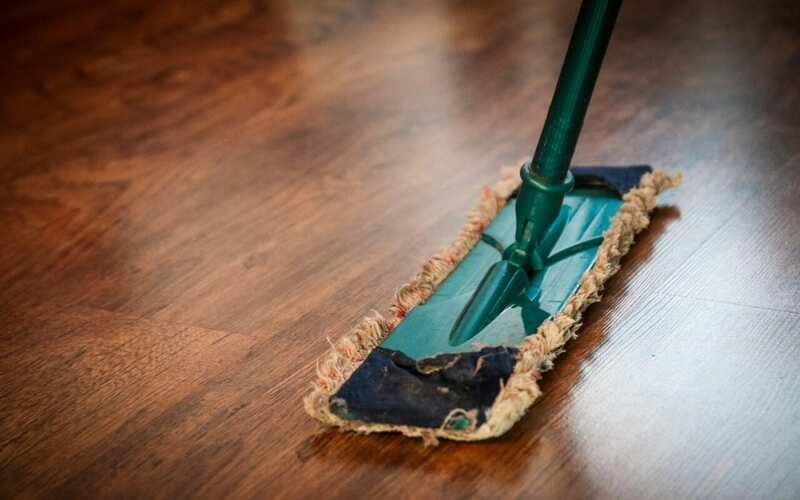 Since you likely bring pollutants into your home on your shoes and clothes, cleaning your floors and furniture often can help remove impurities from your indoor air. Keep in mind that harsh chemical-based cleaning products can introduce harmful VOCs to your home’s air. Choose natural cleaning products or make your own household cleaners using safe, non-toxic ingredients. Use your ventilation fans to improve indoor air quality. Ventilation systems pull indoor air outside. When in use, they can remove many pollutants outdoors as well. Turn on your ventilation fan when you are cooking to remove harmful gases and when you’re showering to prevent excess moisture and mold growth. It’s easy to improve indoor air quality once you know how to do so. If you are not currently applying these tips on a daily basis, now is the right time to get started. H&J Freile Home Inspection provides air quality testing for radon, asbestos, formaldehyde, and mold. Contact us to schedule indoor air testing or any of our other inspection services.